China has released its new Five-Year Plan, which provides a road map for national development from 2016 to 2020, and the plan includes aspirations for the nation’s chemical industry. Although there are few details provided on exactly what steps China will take in pursuit of its aims, the country hopes to become a great chemical power by focusing on innovation. Improving local innovation in new chemical materials, new energy, modern coal chemicals, environmental protection and producer services. Upgrading traditional chemical industries through improvements in marketing and ecommerce, while also eliminating some enterprises not meeting conservation and emissions standards. Consolidating chemical assets into existing chemical parks and improving facilities. To access the complimentary white paper 'China’s chemical industry: Moving towards basic research', please fill in the form below. Reaxys improves productivity, combining experimental chemical data and essential literature to return relevant extracted chemical data and citations in response to chemistry questions. 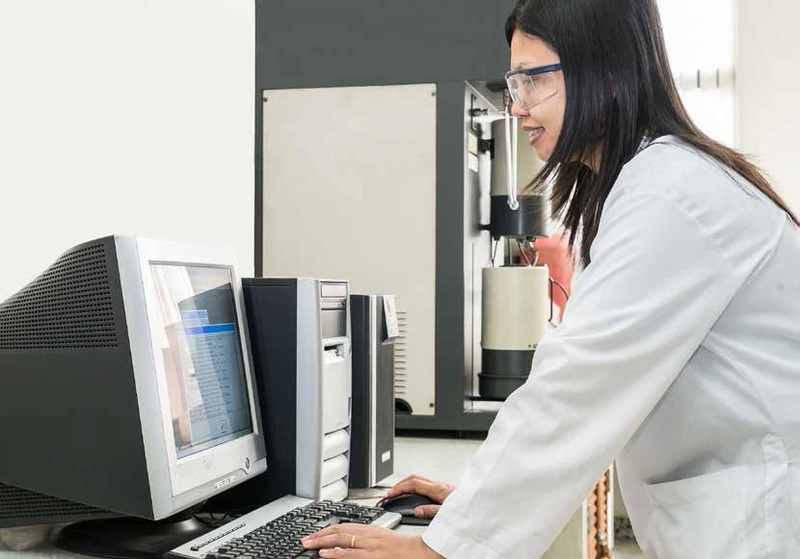 ScienceDirect helps chemical companies validate opportunities for NPD growth and optimize research and experimental approaches by providing visibility and in-depth insights on the latest state-of-the-art chemistry developments and chemical applications.